Mesa Middle School has been our partner since 2010. 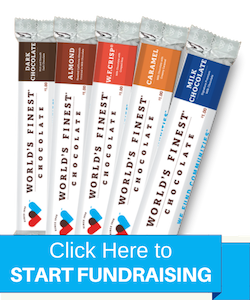 Every year, Mesa Middle School does two World's Finest® Chocolate fundraisers. 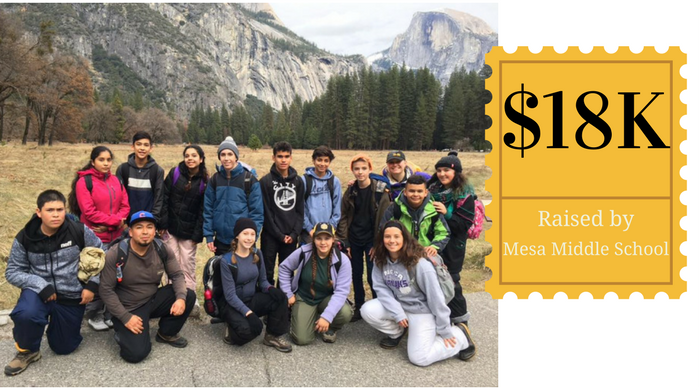 The fundraisers help the 8th-grade class to go to Outdoor Science Camp in Yosemite, CA. This year, the school was able to raise $18,000! Julius Miller at Reidsville Middle School was able to sell 85 boxes of World's Finest® Chocolate in a two-week span. 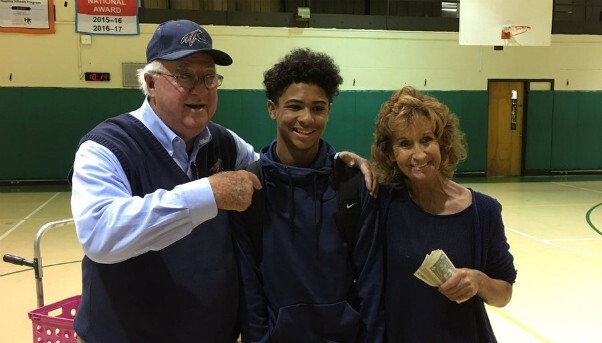 Julis successfully raised $5,100 for his school in Reidsville, NC. Marley wanted to help raise money for Portola Middle School in Tarzana, CA. 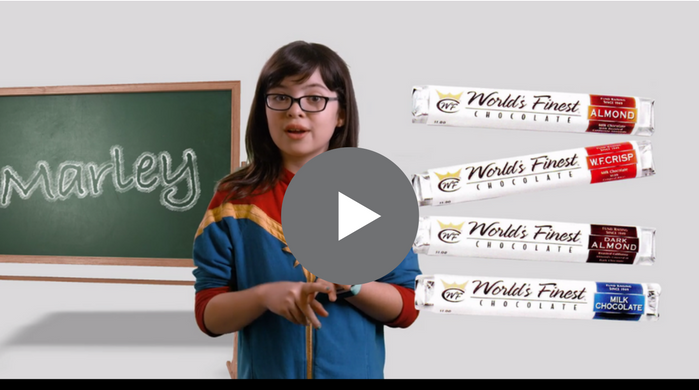 This 6th grader was named Student of the Month, Honor Roll Winner, and Science Fair Winner – and her fundraising campaign video will blow you away. 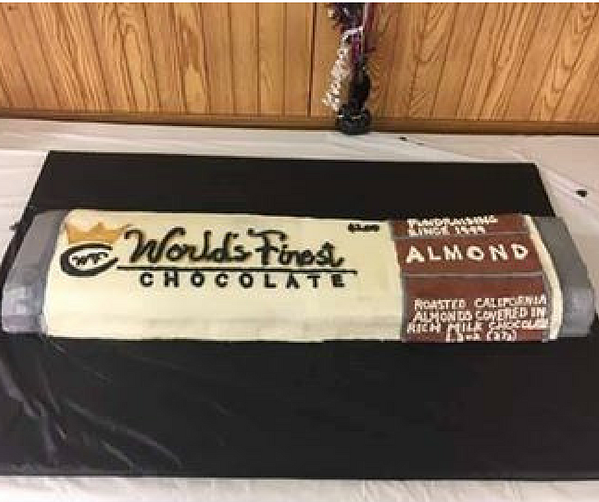 A huge chocolate bar-shaped cake was created to celebrate a long-time customer's 70th birthday. Steve Hernandez from Silvis, IL has been an avid customer and seller since he was in the 7th grade. We can't imagine a better way to honor a long time supporter! In March 2017, we reached a company milestone by helping schools and organizations raise over $4,000,000,000. To illustrate the significance of this achievement, we estimated what $4 Billion could buy! View this infographic. 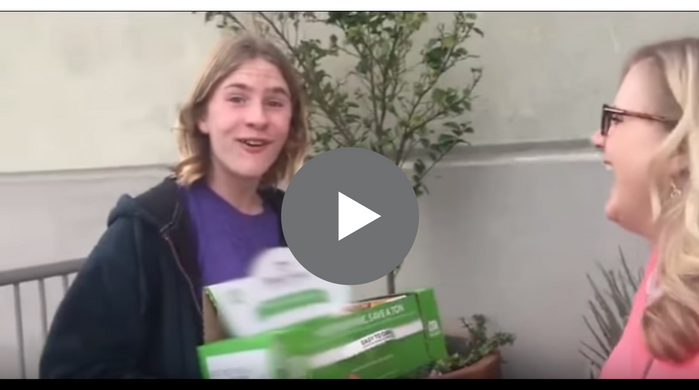 Nancy Cartwright, the voice of Bart Simpson, surprised a 13-year-old boy selling World's Finest® Chocolate for his school in Sherman Oaks, CA. The look on his face when realizes it is absolutely priceless.